ahahaha! 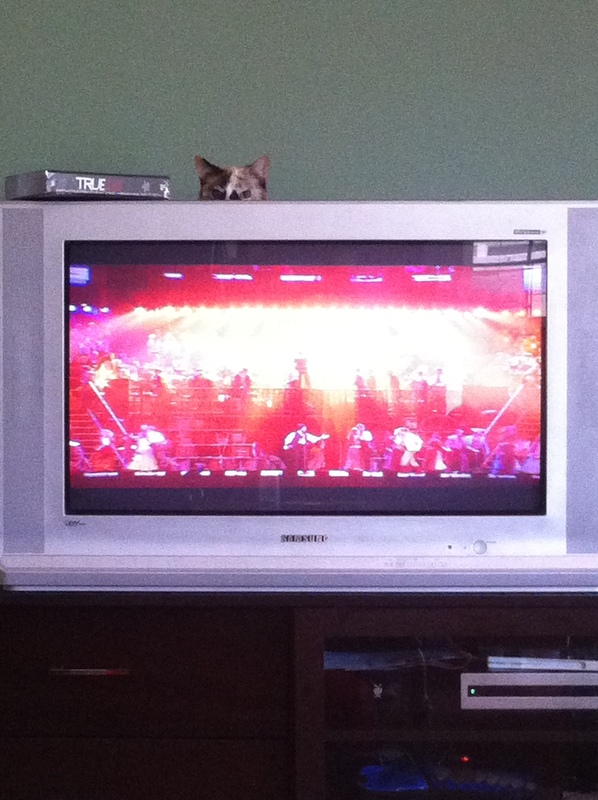 For a minute there I didn’t understand what was watching you then I saw the kitty and burst out laughing. Is that angel I spy?